Costco and Sam’s Club are offering FREE membership during the government shutdown for Military Personnel! Make sure to call ahead to your local Costco because this deal is available at select Wholesale Clubs. Bring you military ID and shop at the stores, even if you are not already a member! 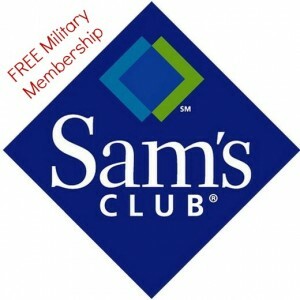 Also, if you choose to join or renew your membership, Sam’s offers a $15 gift card to all military personnel. Also, as a head up, Inns and Bed & Breakfasts throughout the U.S.are looking forward to welcoming active military, retired military and vets for Veteran’s Day. Participating properties will offer complimentary stays to (1) or more vets and a guest on 11/10 or 11/11, so be sure to check that out as well!